Workshop on Polish labour law – join us! Who pays contributions to ZUS? 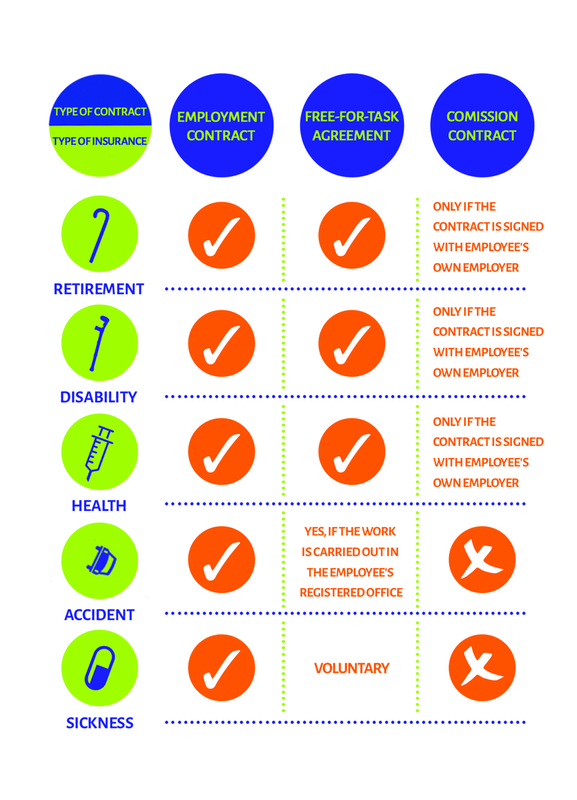 What rights do you have when you work on different types of contracts? We invite you to participate in a workshop on the Polish labour law. Working in Poland might have legal consequences. It would be worthwhile to know your rights and obligations. Don’t get fooled! Workshop will take place at Foundation For Somalia (Bracka 18/63) on Tuesday, 26th of June 2015 at 5 pm. It will be conducted by an attorney of law, Agata Glinka – Szczepańska. The workshop will be held in Polish and English. What are the differences between the three types of working agreements?